Building on the vocabulary skills of your students can help them to not only improve their writing but to also more comprehensively express themselves. Use this collection of vocabulary teaching resources, including phonics, spelling, reading and writing materials with your primary school students. 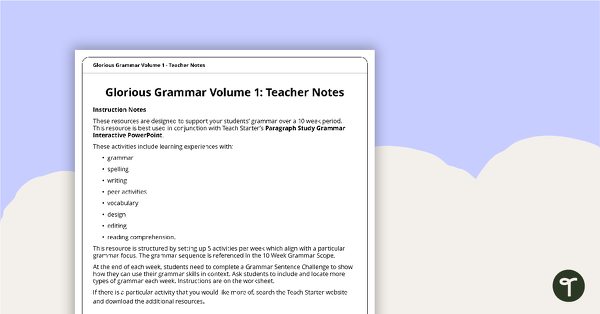 Also provided are teaching resource packs, cloze activities, PowerPoints, educational posters and task cards to help extend your students' vocabularies. 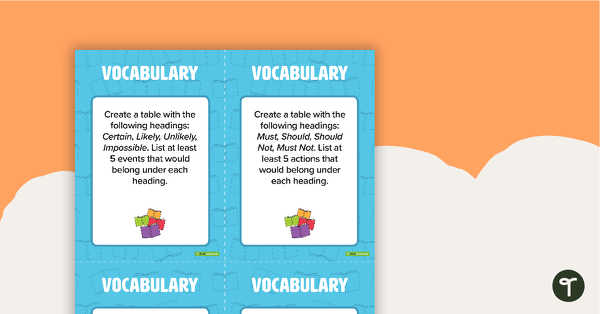 A set of 30 vocabulary task cards. 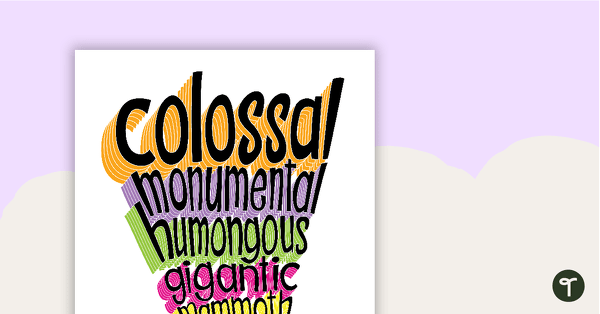 A poster displaying the orders of comparison for adjectives big to colossal. A poster displaying the orders of comparison for adjectives ancient to current. A set of 13 colourful posters with a variety of adjectives and illustrations to match. Hot Off the Press Homophones Posters! Take inspiration from these amazing posters for some new homophones activities! 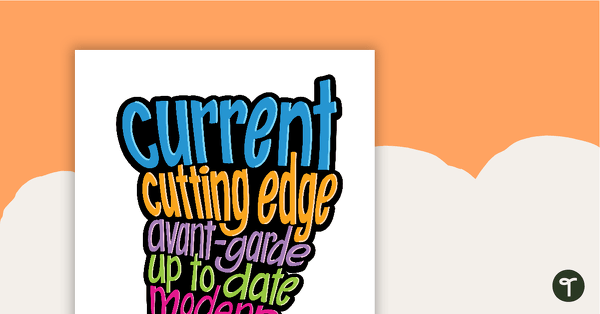 Need some more ways to challenge your students' vocabulary? These activities and games are fabulously fun!